Don't hurt your back and tire yourself out when you don't have to. Instead of moving a large amount of heavy items by hand, get a work dolly or hand truck to do the lifting for you. 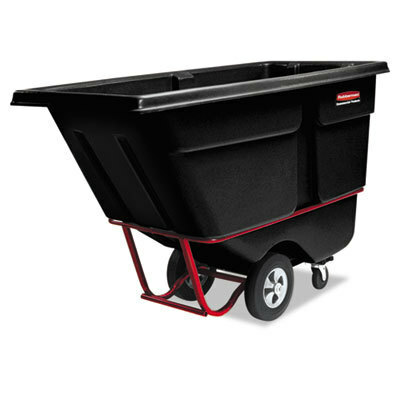 We offer a variety of hand trucks and maintenance carts to suit your needs. 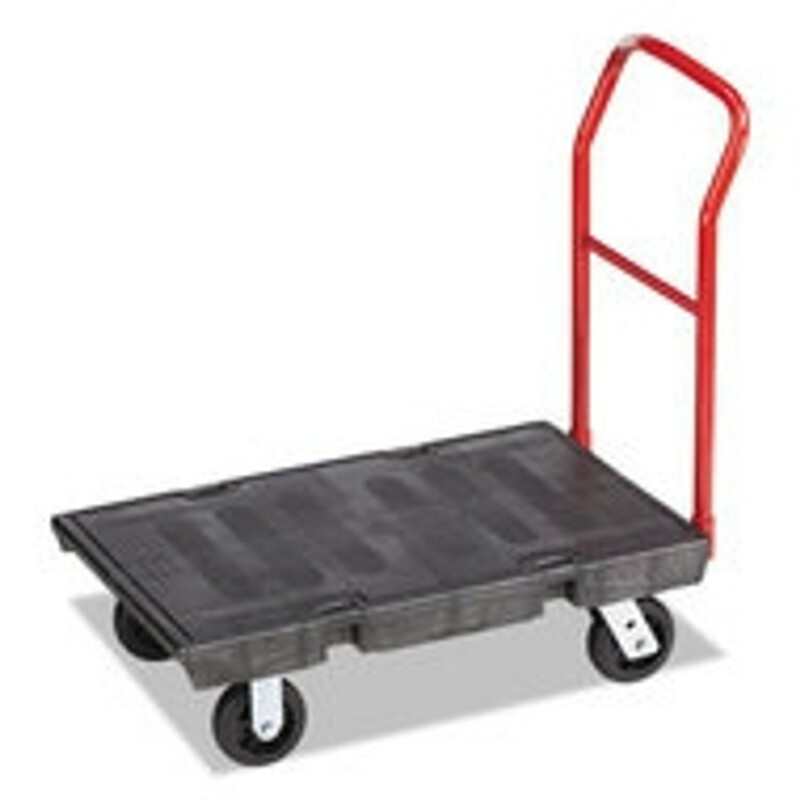 We have a platform hand truck if you need to carry a bunch of smaller items. 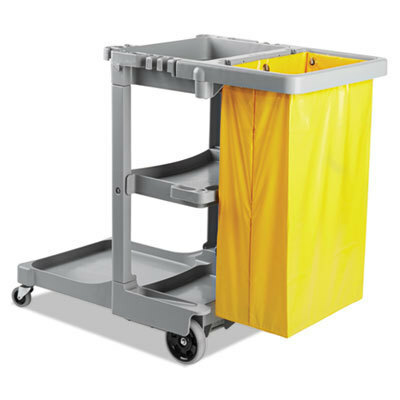 We also have a convertible hand truck and collapsible hand truck so you can fold it up and store it easily when you're done. Buy the best brand names, including Rubbermaid and Unisan.